Rolling Plains, abundant game and spectacular scenery all encapsulate the Masai Mara National Reserve in Kenya. Kenya is revered as one of Africa’s original safari destinations and the Masai Mara is an icon of Kenyan safaris. Named in honour of the ancestral residents of the land, the Maasai Mara tribe, the national reserve is one of the most recognized and most visited parks in Kenya. The savannah grasslands stretch as far as the eye can see before they reach the border of Tanzania’s Serengeti plains. This is the site where one of nature’s greatest spectacles plays out annually. From July to October, the Masai Mara plays host to the Great Migration. Hundreds of thousands of wildebeest, zebra and Thompson’s gazelle make the precarious journey from the Serengeti, across the Mara River before filtering onto the plains of the Masai Mara. During this time, the reserve becomes increasingly popular with visitors flocking to witness the natural display of survival of the fittest. The Masai Mara is a year round game viewing destination thanks to its plentiful vegetation and diverse wildlife. 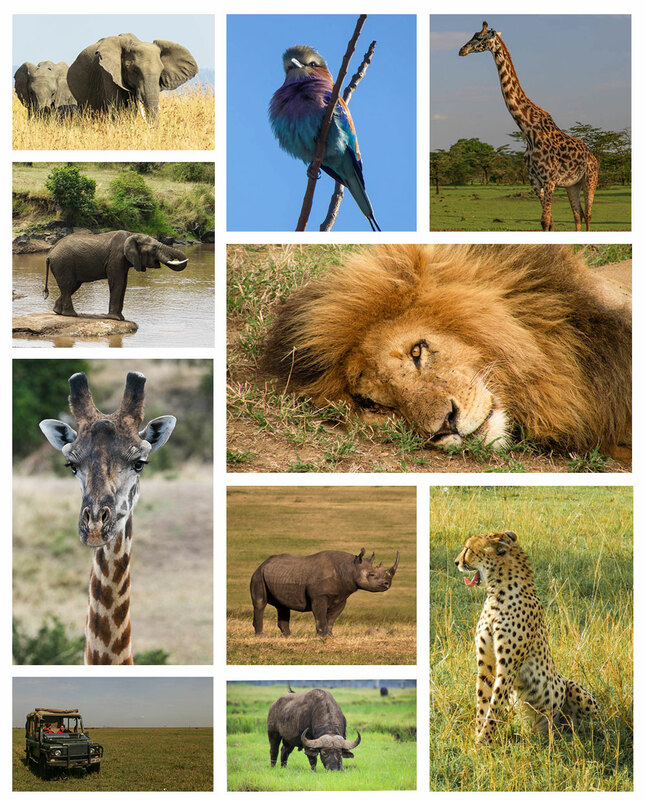 Visitors can look forward to spotting the Big 5 as well as giraffe, wildebeest, cheetah, plains buck, hyena, jackal, and bat-eared foxes to name a few. 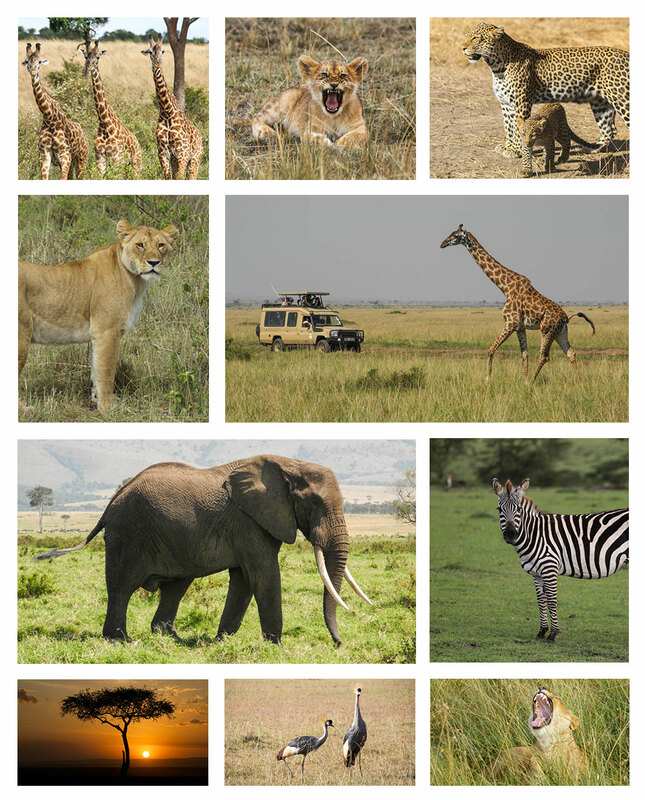 We have put together a gallery filled with unforgettable sights seen on safari in the Masai Mara. Inspired to embark on your own safari trip? Start planning your Masai Mara adventure today!